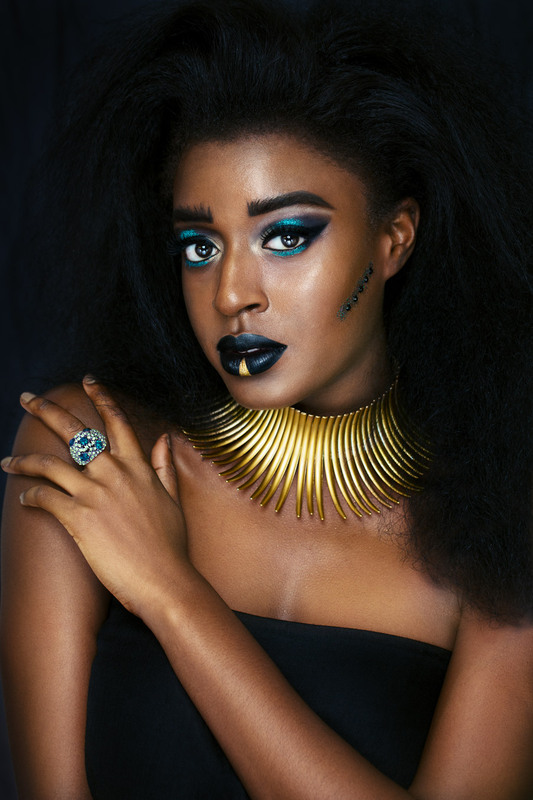 This course provides you with entry into working as a freelance make-up artist. With our expert guidance, you will begin to identify your career goals and plan your first steps towards achieving them. 30 Hours of expert learning is incorporated into this intensive fast-track short course. 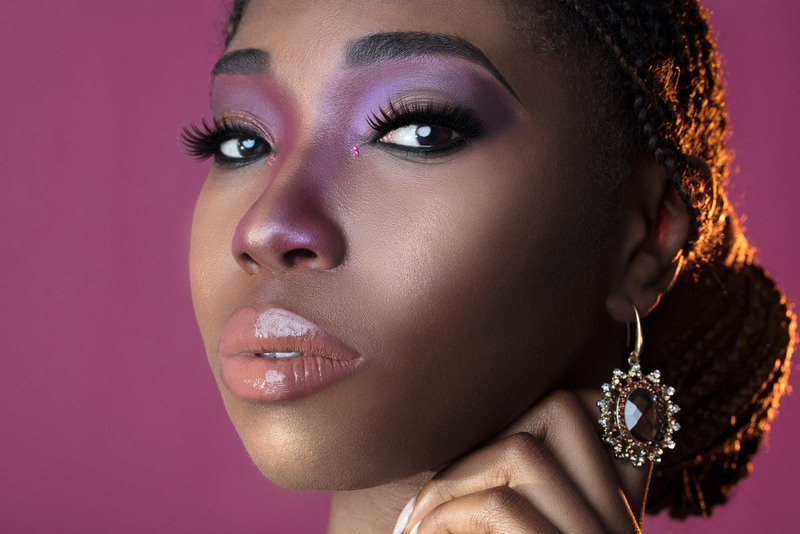 This certified freelance make-up artistry course will expand your creativity and give you a deeper understanding of all aspects of the industry.